Trash Fee: $10 per mo. 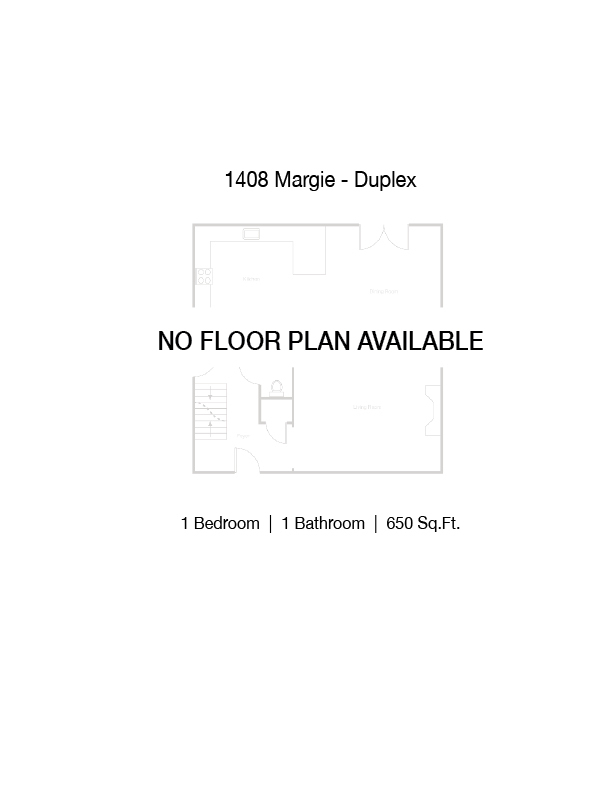 This 1 bedroom – 1 bathroom duplex is on the second floor, right above Unit A. 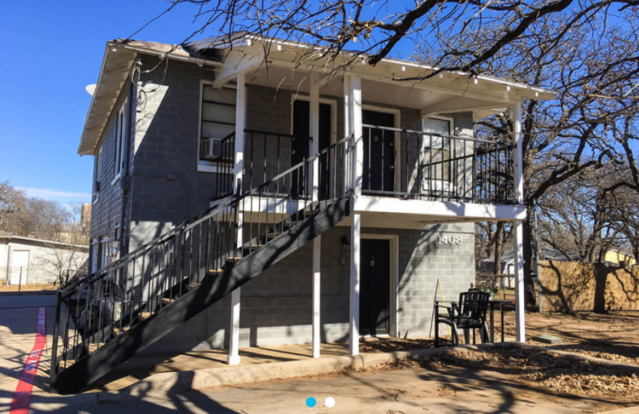 It includes a curbside parking spot, fridge, stove, dishwasher, and is also pet friendly. 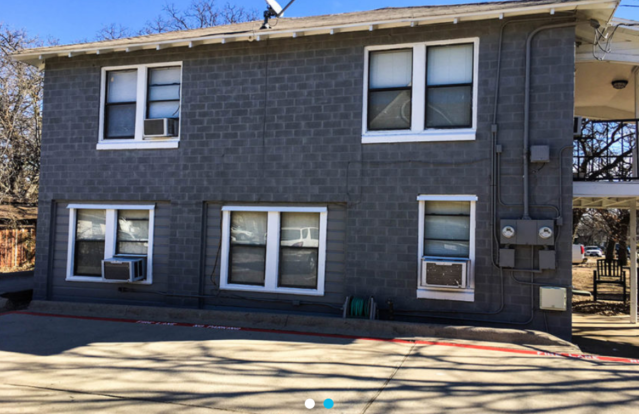 This duplex is conveniently located across the street, only a short walk, from UNT.